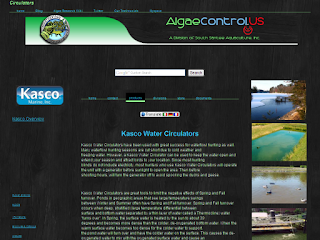 project) and two new pages for pond aerators and circulators. of all sizes and well...uh, nozzles! 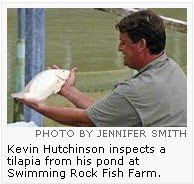 We've got some great news pouring in for you today from both Lowcountry Living Magazine (link to article) and the South Carolina Aquarium about our very own Kevin Hutchinson (George's brother). Take a look and download if you like. We are interested in any feedback that you might have.